AKIPRESS.COM - A ban on single-use plastic bags across Mongolia came into force on Friday, aiming to protect the country's environment and the health of its citizens, Xinhua reports citing Tserendorj Uranchimeg, director of the Clean Technology, Investment and Production Division at the Mongolian Ministry of Environment and Tourism. 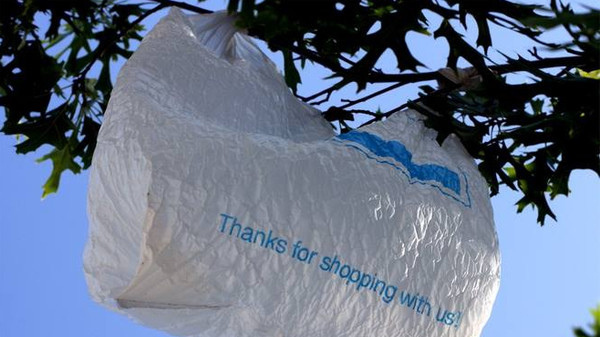 Plastic bags are the most common kind of litter in the world and pose a threat to the environment, as well as the health of humans and animals, Uranchimeg said, adding that is why the Mongolian government has decided to ban the use, sale, import and production of single-use plastic bags thinner than 0.035 mm across the country. Tthe ministry will support small and medium-sized enterprises as well as citizens who want to make reusable bags, with tax reduction policies. The Mongolian Customs General Administration and Mongolian State Professional Inspection Agency will monitor the ban's implementation, she said, adding that citizens and enterprises who violate the ban will be fined from 300,000 Mongolian tugriks (around 114 U.S. dollars) to 1 million Mongolian tugriks (about 380 dollars). It is estimated that more than 2 million tons of waste, including 500,000 tons of plastic waste, are produced in the country each year. Out of the plastic waste, just less than 10 percent is recycled, according to the Mongolian Ministry of Environment and Tourism.